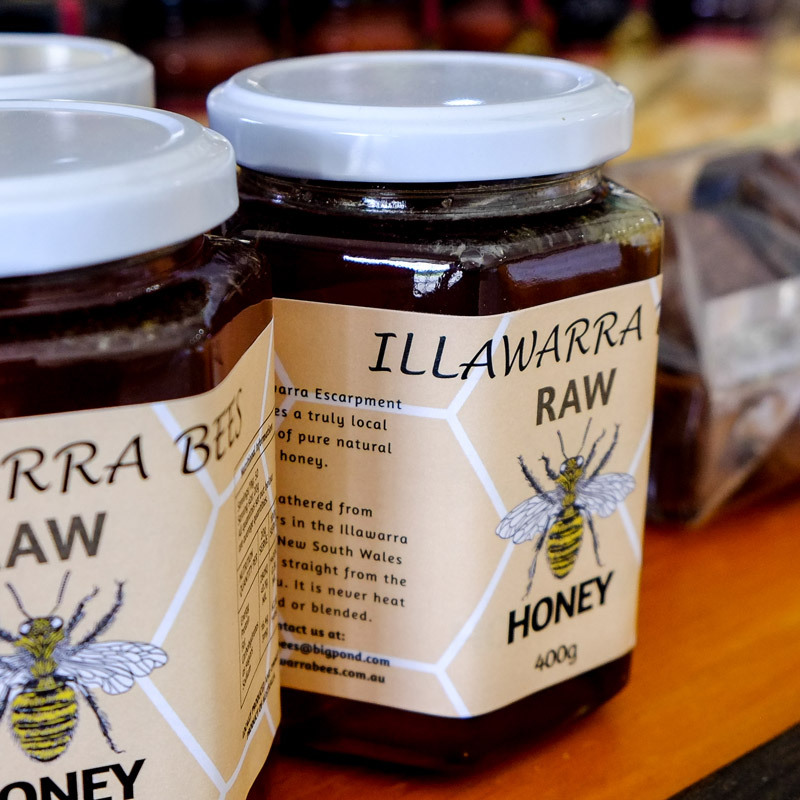 Illawarra Bees: raw honey & bee keeping – Illawarra Bees: pure raw honey, bees wax candles, bee keeping products and education on South Coast NSW. Illawarra Bees is a family business that has been operating for over ten years in the Illawarra, Sutherland Shire and Shoalhaven regions. Our honey is pure, untreated and 100% natural. 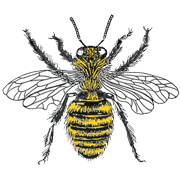 We provide hive establishment and management services, as well as educational workshops for beekeepers, schools and community groups. 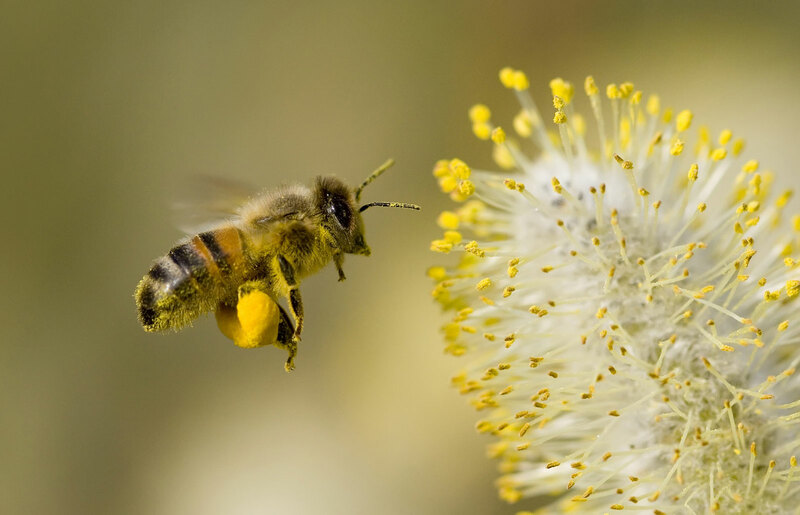 At Illawarra Bees we aim to bring you the best product nature can provide. Because we spin our honey where our hives are kept, where possible, we guarantee nothing is added, nothing is taken away. The honey is simply spun from the frames, run through a coarse filter and packaged ready for you to enjoy. It is 100% natural. Our pure beeswax candles are made from rolled beeswax foundation or are produced in moulds in a variety of styles and sizes. Typically we use wax taken from our own hives so we can guarantee only 100% beeswax is used. This ensures the beeswax is more fragrant and improves air quality. Read more about why you should only use 100% natural beeswax candles if you care about the air quality inside your home. Yes! I would like to join Illawarra Bees newsletter. Illawarra Bees is a family business that has been operating for over ten years in the Illawarra. Our honey is pure and 100% natural. We currently have hives maintained and established int he Illawarra, Sutherland Shire and Shoalhaven regions on NSW South Coast. Our RAW HONEY as it is NOT heat-treated and has no additives! At Illawarra Bees we aim to bring you the best product nature can provide. Because we spin our honey where our hives are kept - on the location - we GUARANTEE nothing is added, nothing is taken away. The honey is simply spun from the frames, filtered to remove any wax or propolis and packaged ready for you to enjoy. It is 100% NATURAL. 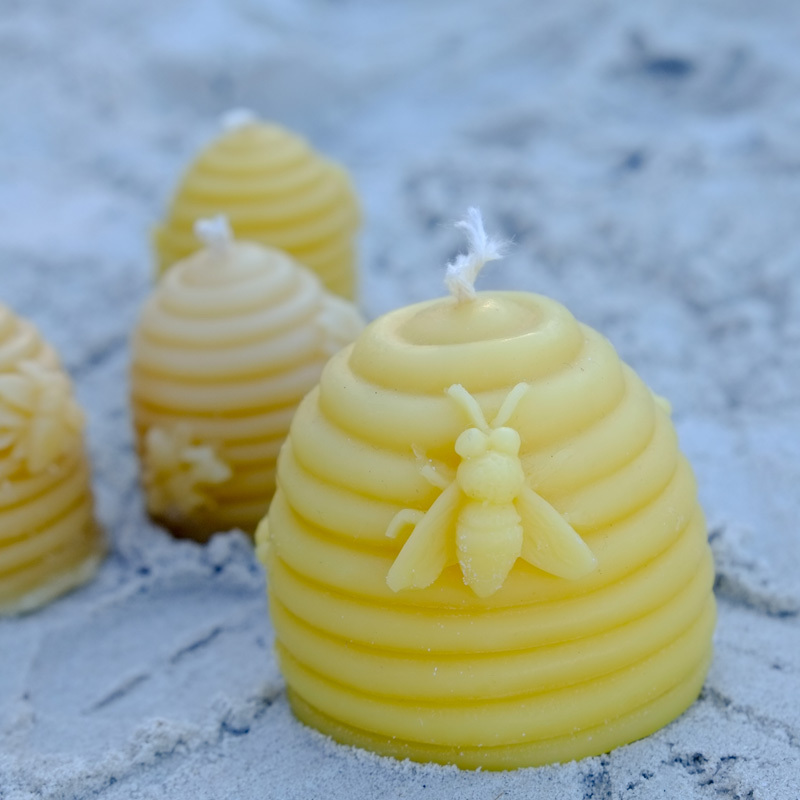 Our pure beeswax candles are made from rolled beeswax or are made in moulds. They come in a variety of styles and sizes. Typically we use wax taken from our own hives - being more fragrant than commercially bought beeswax pellets. READ MORE WHY YOU SHOULD ONLY USE 100% NATURAL BEESWAX CANDLES if you care about the air quality inside your home.